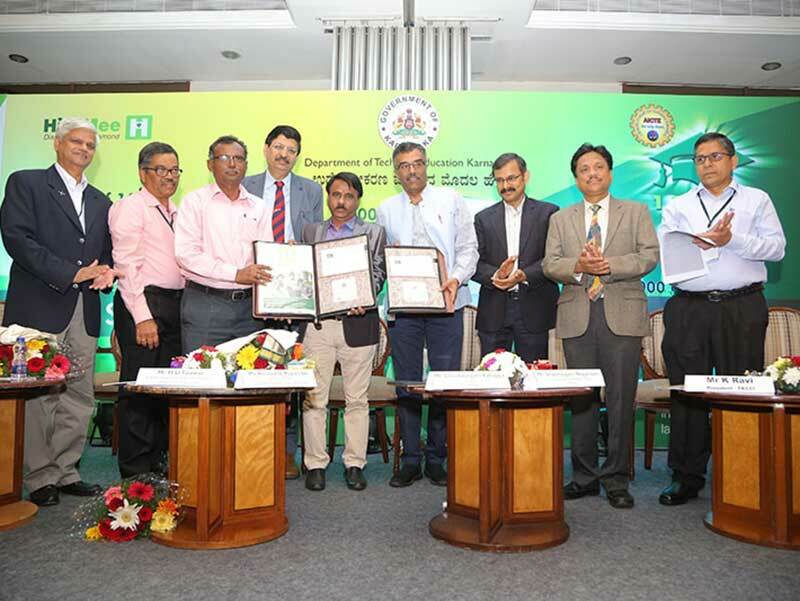 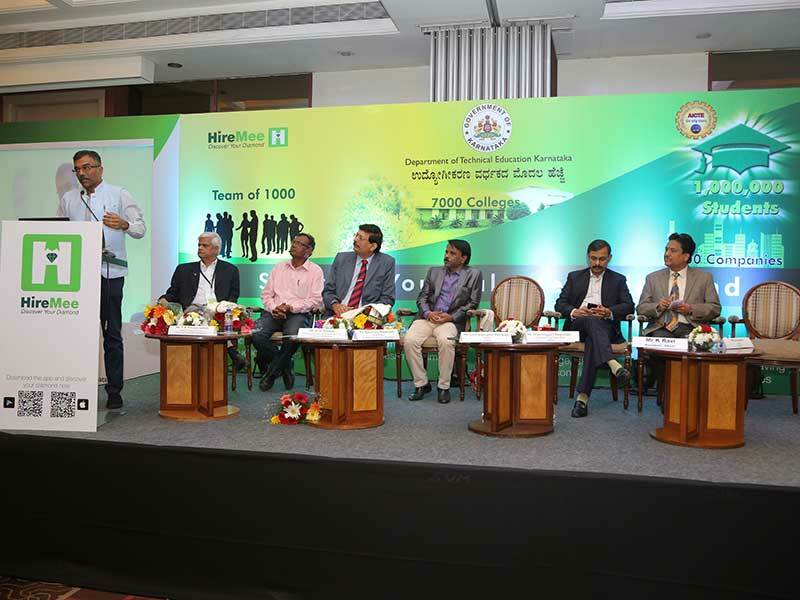 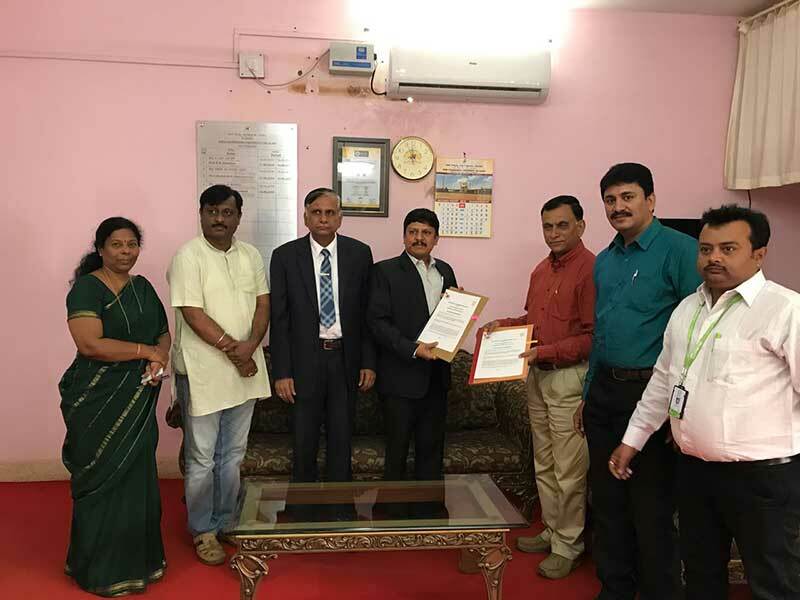 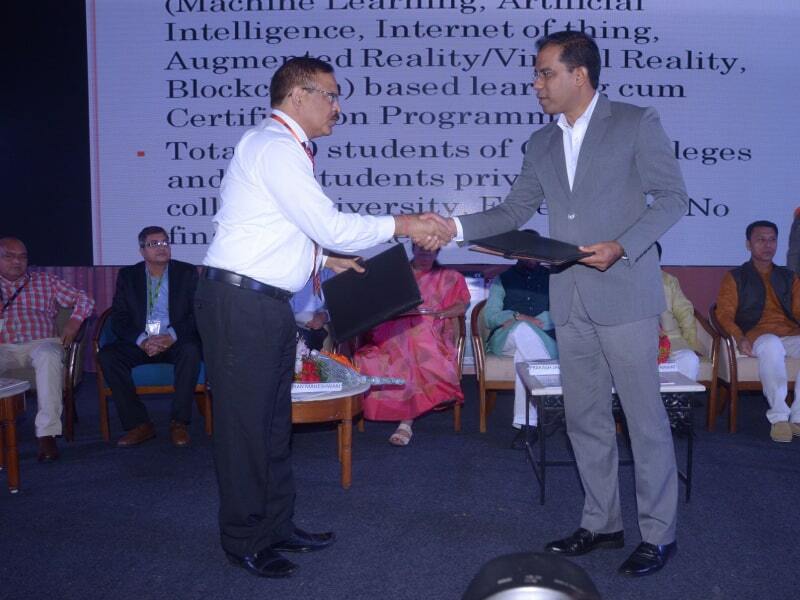 HireMee has entered into a prestigious MoU with the Department of Technical Education, Government of Karnataka. 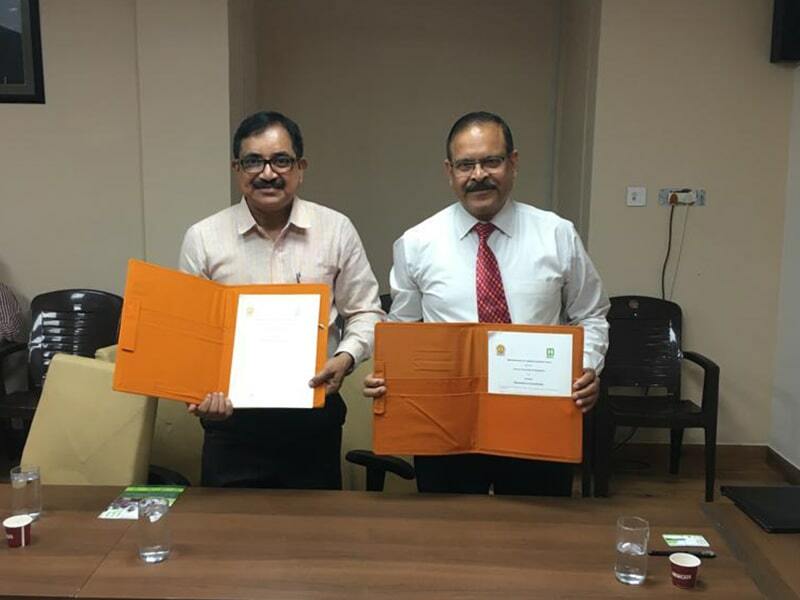 The MoU was exchanged on February 19, 2018, at Hotel Le Meridien, Bengaluru. 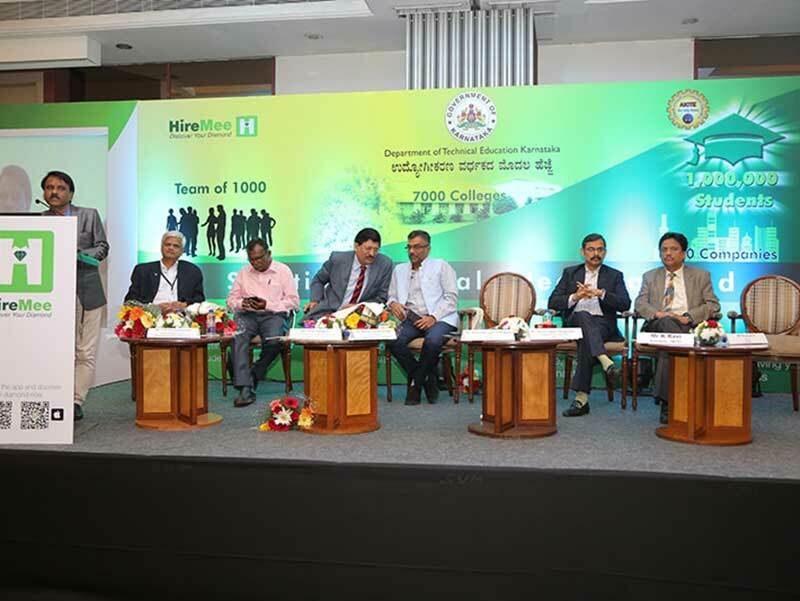 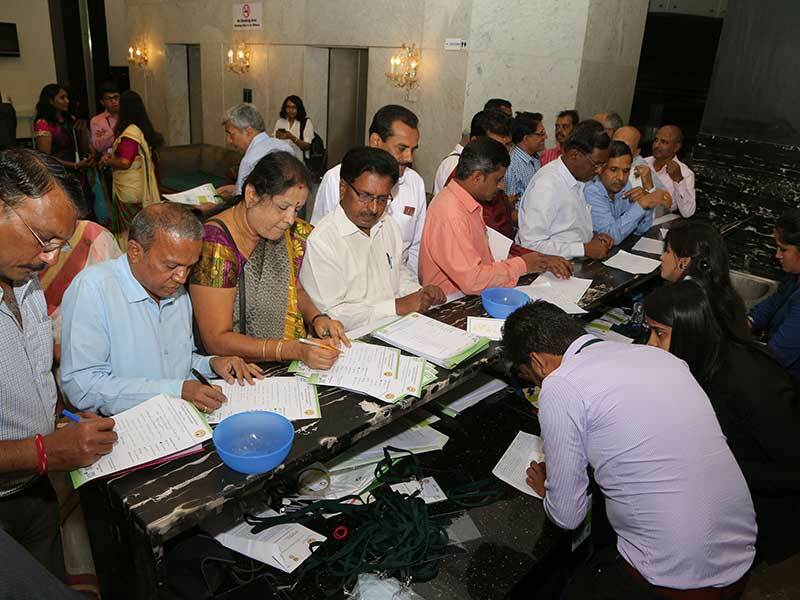 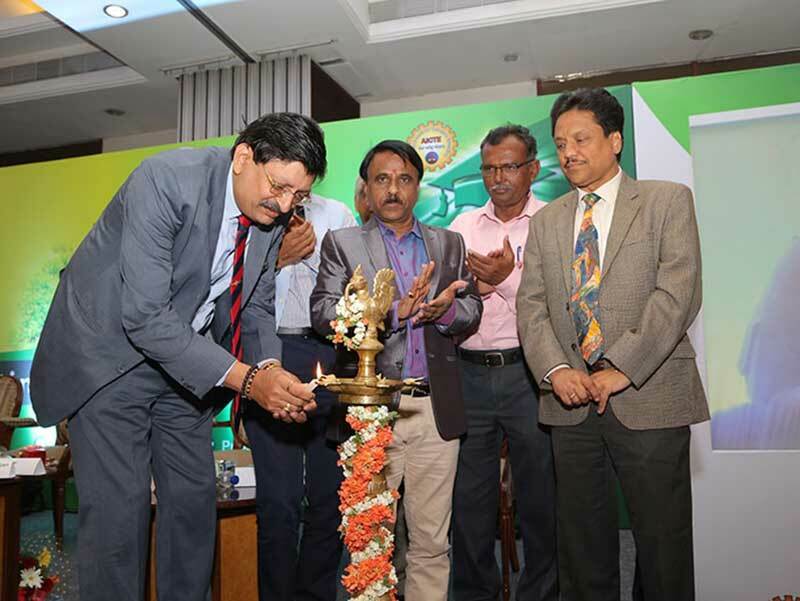 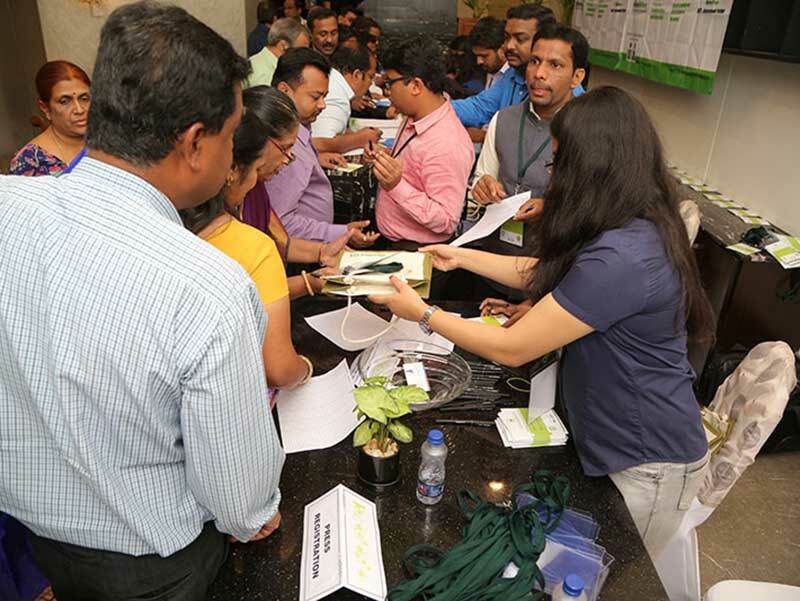 HireMee would support the DTE to launch its Employability Enhancement Initiative that aims at assessing more than one lakh final year polytechnic students. 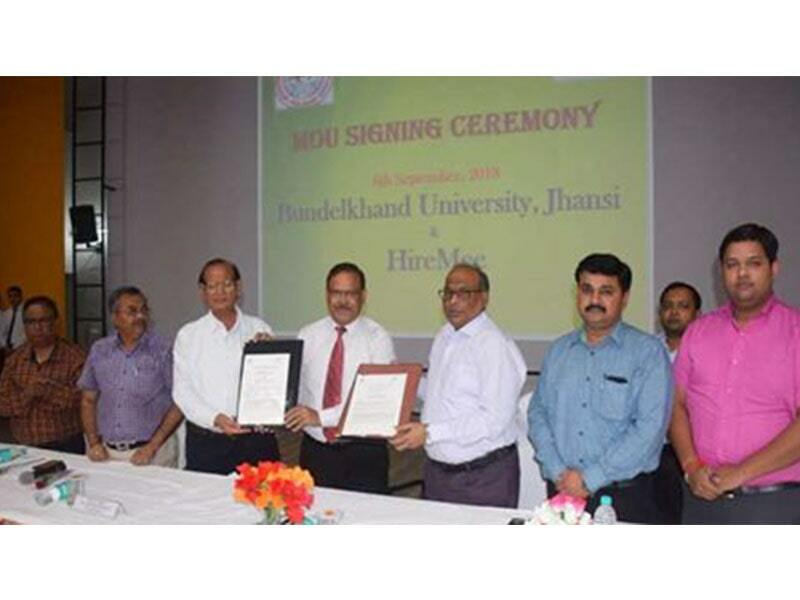 The assessments, both technical and behavioral, would be conducted by HireMee.The MoU was exchanged between Mr H.U. 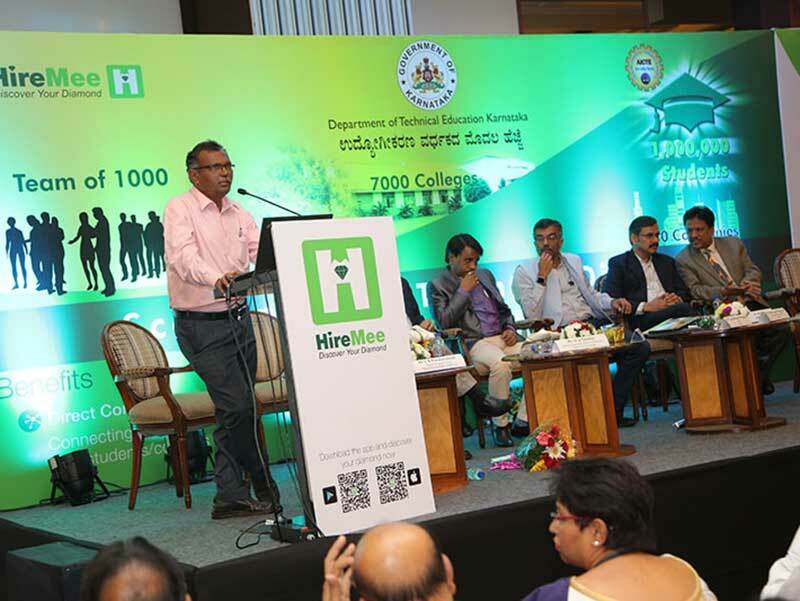 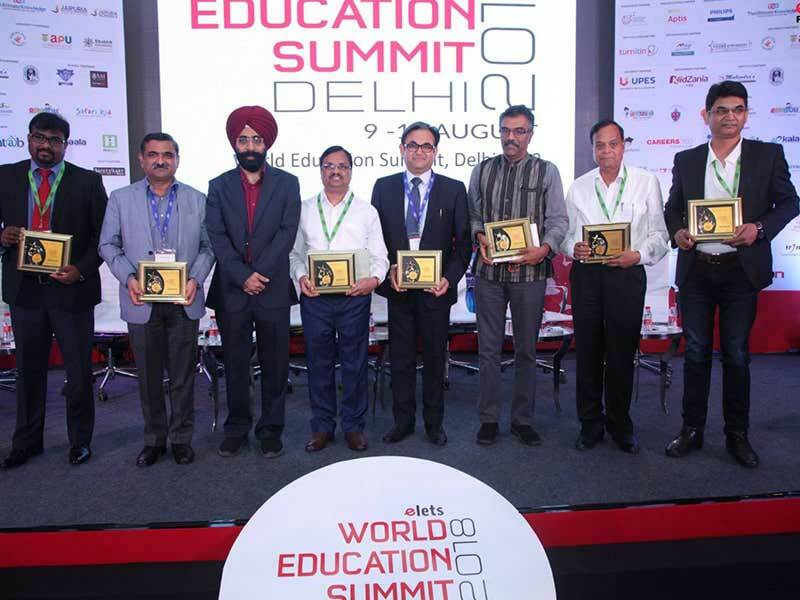 Talawar, Director, Department of Technical Education, and Mr Chockalingam Valliappa, Founder, HireMee. 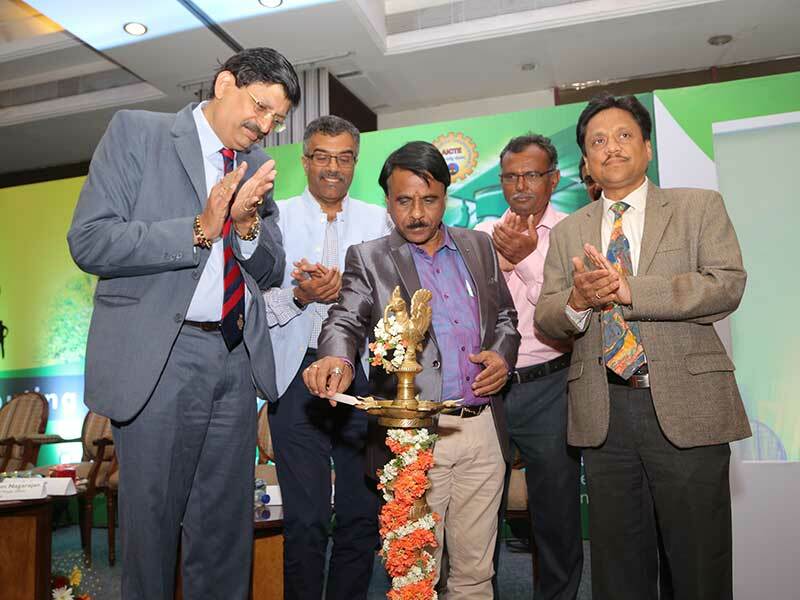 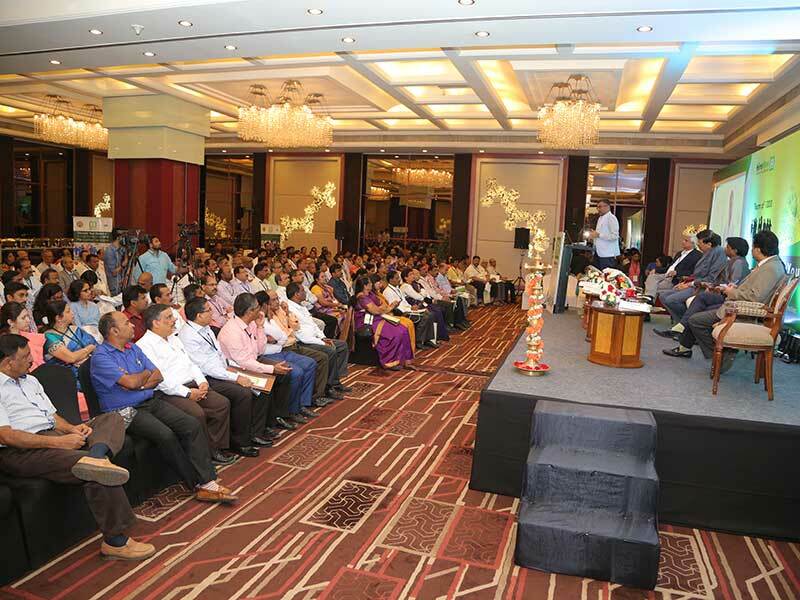 Chief guests at the event were Mr Shanmugam Nagarajan, Co-founder & Chief People Officer, 7.ai; Mr T R Parasuraman, Deputy Managing Director, Toyota Industries Engine Pvt Ltd; and Mr. K. Ravi, President of FKCCI.